Refinery Rooftop: Refinery Rooftop, one of our all time favorite summer rooftop spots (especially because of the incredible view of the Empire State Building! ), is getting into the National Rosé Day spirit as well, with their full Rosé All Day menu. 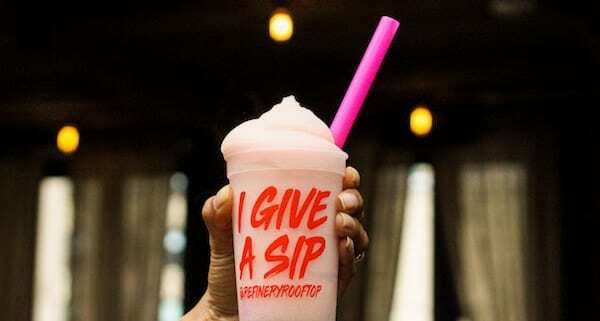 Just a short 4-minute walk from dinner, make sure to stop by this weekend for their Rooftop Rosé Spritz, complete with Wölffer Rosé Cider, Rosé Sangria (available by the glass or pitcher), and their signature Frosé. 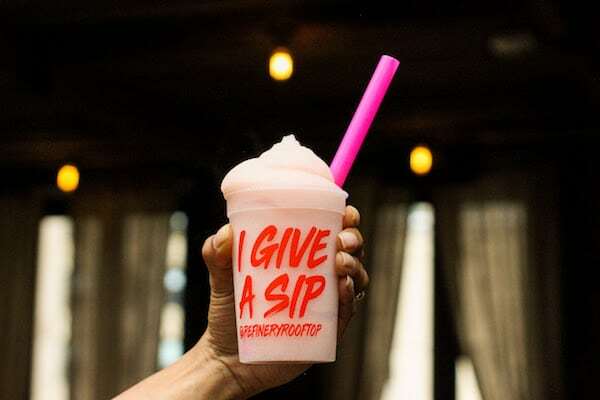 The fan favorite slushie, blended with rosé and zesty citrus, is part of the rooftop’s I Give A Sip campaign, which donates all proceeds from this month to the NYC’s Lesbian, Gay, Bisexual & Transgender Community Center. Do good, drink well, and enjoy responsibly!